At the Windsor Arms, we believe that dreams do come true and we work in partnership with you to blur the line that divides fantasy and reality. We know that the exquisitely elegant, traditional, and luxurious wedding spaces will inspire your imagination and provide the perfect stage for a once-in-a-lifetime performance. With our acclaimed attention to detail, our team at the Windsor Arms Hotel will assist in the design, creation and execution of your vision so as to ensure the most flawless transition of your mind’s image into a lived, shared, and forever treasured experience. We value exclusivity, privacy, and sanctity, and so our hotel becomes exclusively yours on your wedding day, not to be shared with anyone apart from your select nearest and dearest. For ease and simplicity, we offer an expansive variety of wedding packages but we also encourage you to curate and customize, and we welcome the wildest of requests. Our team is fully equipped to cater to your cultural preferences and dietary practices including but not limited to, vegan, Kosher, Halal, and gluten free. Our culinary provisions are all crafted and prepared in-house, steps from your dining table. Your visions are our passion, and we would be honoured and delighted to travel with you along this special journey towards all you’ve ever dreamed of. Accommodates 300 seated, 500 standing. With its soaring, palatial 50-foot ceiling, historic limestone walls, and its iconic David Bierk artwork, The Courtyard is the ultimate gala ballroom, an expansive oasis of elegance and grace. 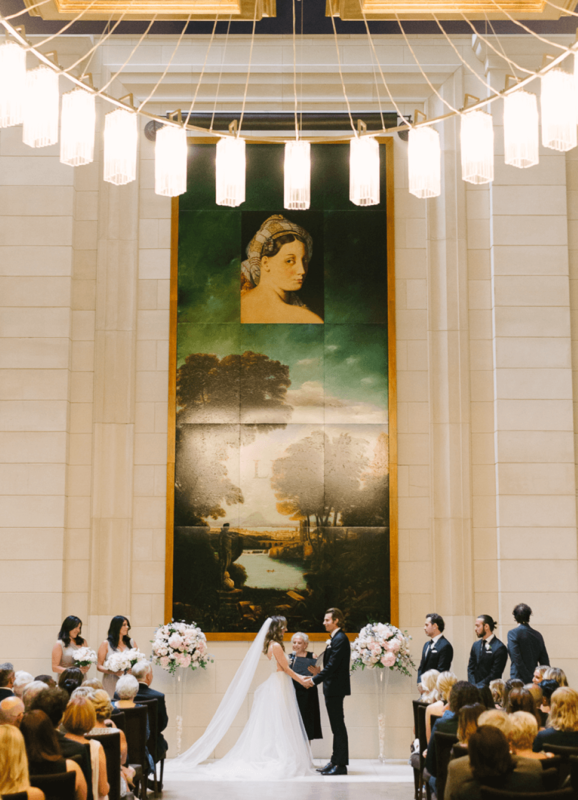 With its soaring, palatial 50-foot ceiling, historic limestone walls, and its iconic David Bierk artwork, The Courtyard is the ultimate gala ballroom, an expansive oasis of elegance and grace. The space has a rich history of its own, having lived for decades as the city of Toronto’s select setting for high profile events, distinguished celebrations, corporate gatherings, and charitable initiatives. Its rod iron gates have welcomed heads of state, national leaders, and stars of stage and screen. Vividly grand, and unquestionably iconic, The Courtyard provides the perfect backdrop for unforgettable occasions; its atmosphere is designed to enchant guests, stir the imagination, and give form to lifelong memories. Accommodates 75 seated, 175 standing. The perfect setting for mid-sized cocktail receptions. 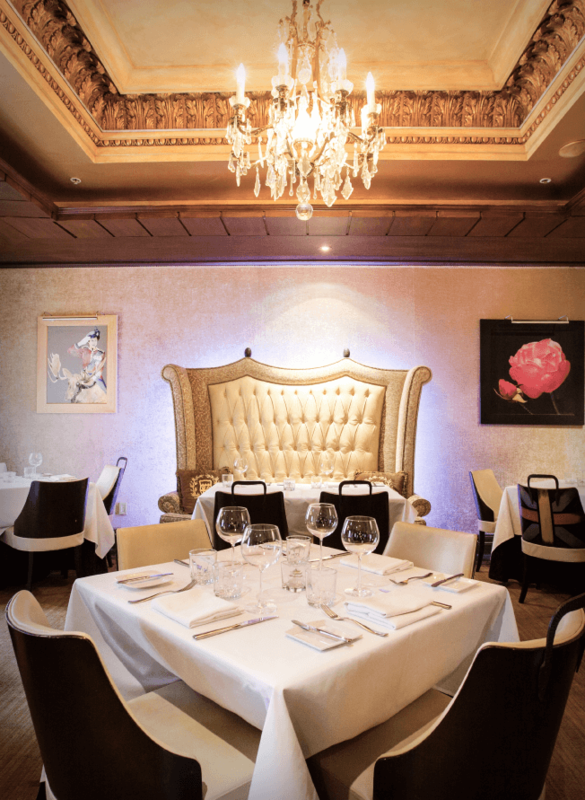 We are about to accommodate all dietary preferences including vegan, vegetarian, gluten-free and kosher. The perfect setting for mid-sized cocktail receptions. Accommodates 28 seated, 40 standing. Naturally illuminated, bright and inviting, it strategically connects to one of our guest suites, thereby making it an ideal location for day of preparations and as a Bridal Suite. Naturally illuminated, bright and inviting, this spacious corner room strategically connects to one of our guest suites, thereby making it an ideal location for executive meetings, press conferences, and exclusive celebrations. With its warm hues of pastel blue and rich gold, its traditional European-inspired décor echoes our defining ethos of elegance, yet its unique access permutations and connectivity possibilities allow for a highly customizable event design. Accommodates 56 seated, 70 standing. Adorned with dazzling crystal chandeliers, the St. Thomas Room is a refined and versatile space ideal for rehearsal dinners and intimate celebrations. Adorned with dazzling crystal chandeliers, The St. Thomas Room is a refined and versatile space ideal for rehearsal dinners and intimate celebrations. Able to accommodate a variety of arrangements and seating configurations, there is truly no end to the possibilities of this space. 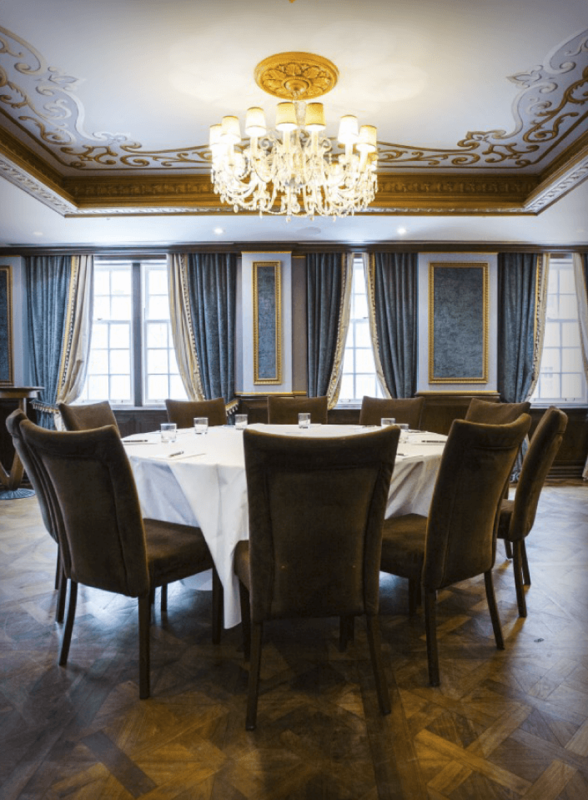 With traditional cherry wood detailing and illuminating floor-to-ceiling mirrors, its sophisticated, traditional aesthetic delivers a refined, and luxurious element to the plethora of events to which it is perfectly suited. Luxury private seating for 15. Reinventing the viewing experience, our intimate and inviting private cinema features elevated, armed sofa-style seating, and a 102" screen. 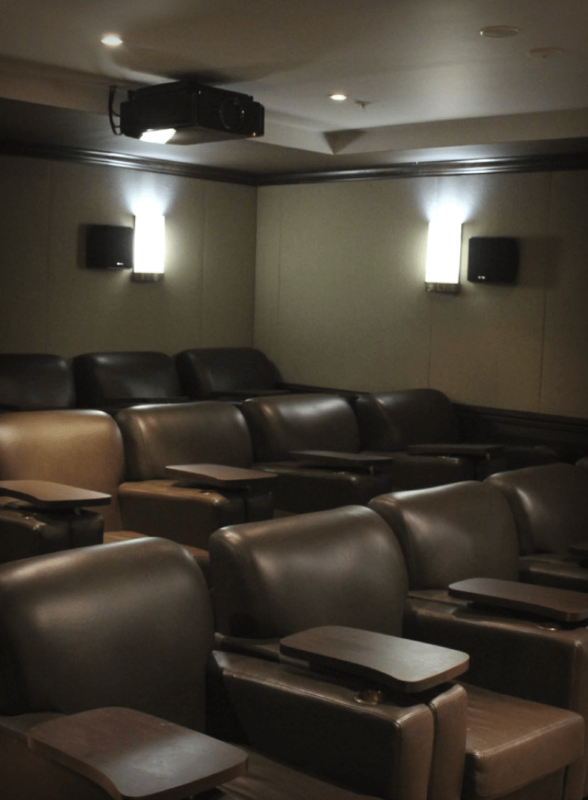 Reinventing the viewing experience, our intimate and inviting private cinema features elevated, armed sofa-style seating, and an 102″ screen. Serviced and catered to by our skilled culinary team, it is truly the perfect location to educate and entertain, in comfort and convenience. Accommodates weddings up to 300 guests. 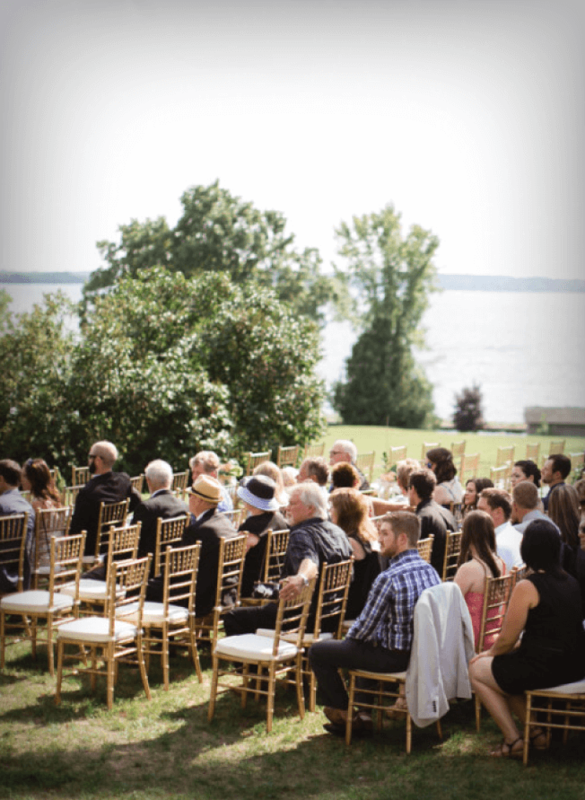 Our Country Estate Property, located just 100 minutes from Toronto is the perfect setting for your boutique wedding. 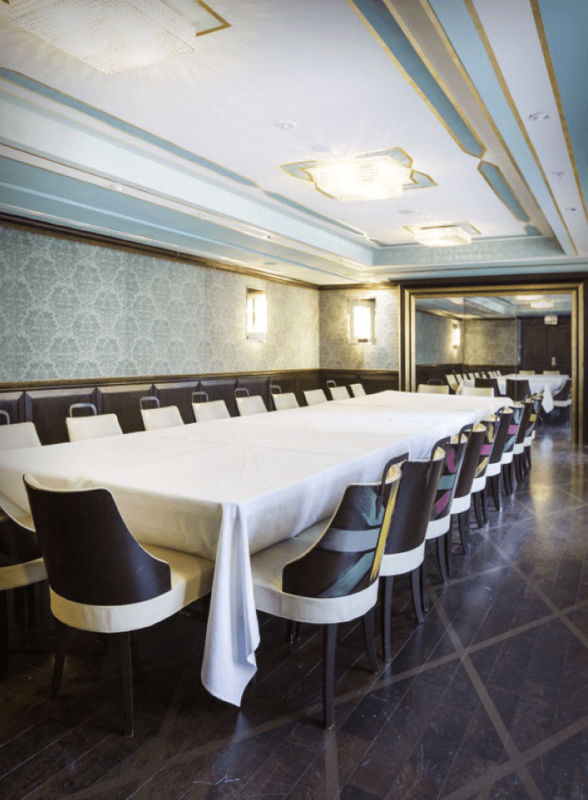 Naturally illuminated, bright and inviting, it strategically connects to one of our guest suites, thereby making it an ideal location for executive meetings, press conferences, and exclusive celebrations. "Afternoon Tea on the Terrace, Mani/Pedi and Oxygen Facial - what a beautiful way to relax with your friends before your big day"
"The Salt Cave -what an amazing feeling to rejuvenate"
"Beautifully tranquil yet so inspiring"